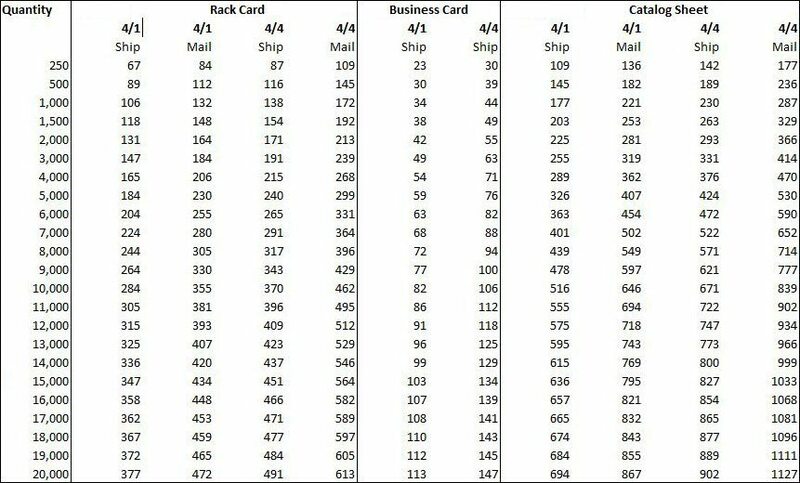 Use the table below to calculate the number of Rewards Program Points you will receive for your order of specialty postcards. Everyone in your office automatically collects and shares Rewards Points toward a discount with every order. 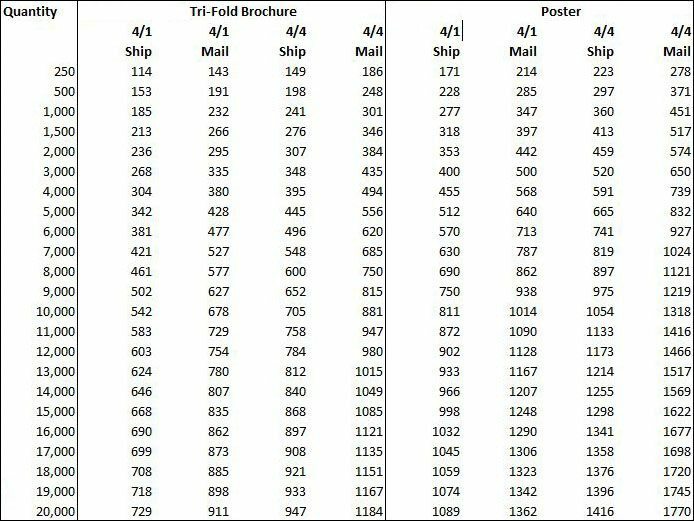 Once your office acquires 500 or more points in a given calendar year, you will automatically save on all your printing through the following year.